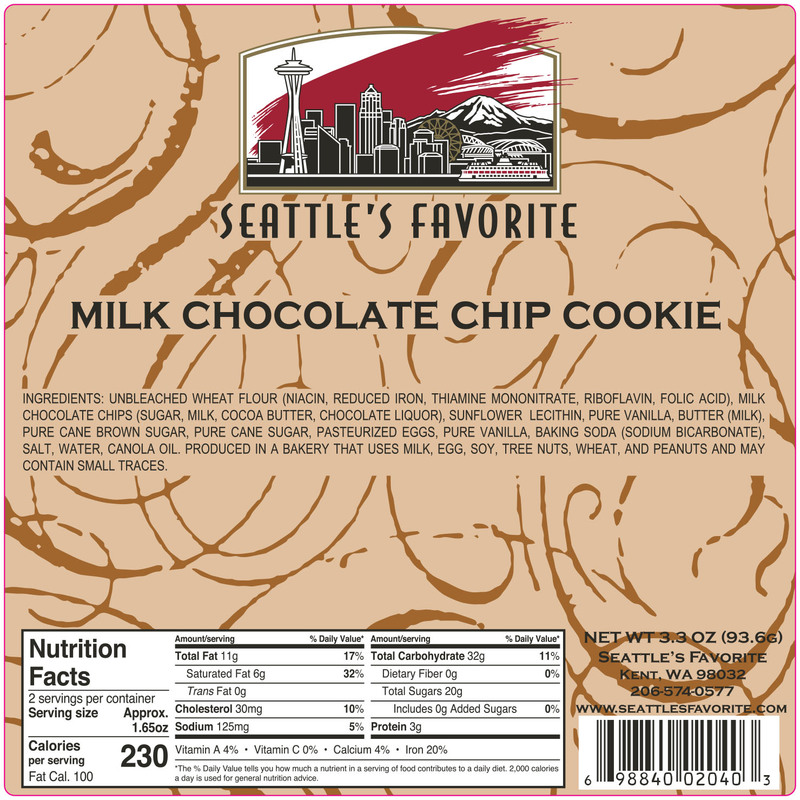 Our most popular flavor! 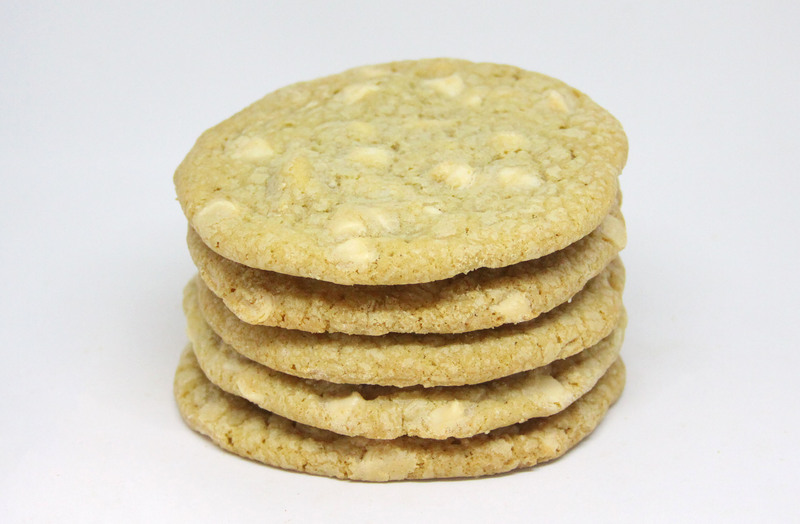 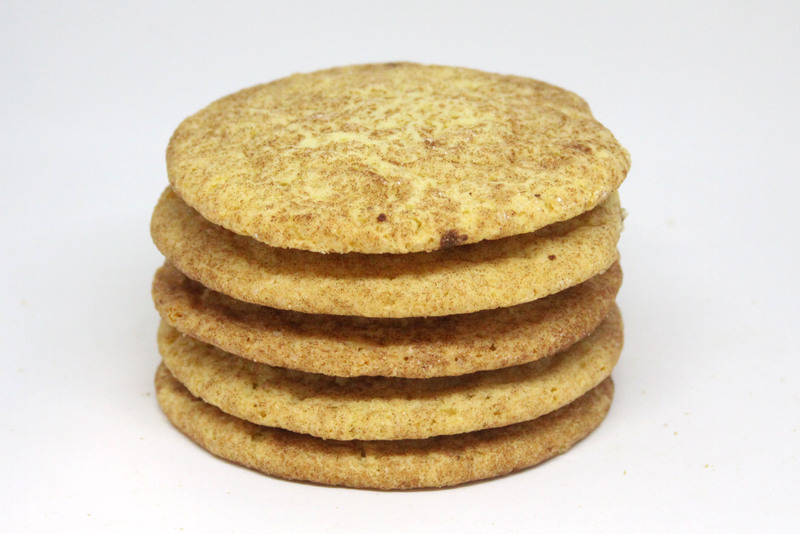 Reminiscent of days gone by, this handmade cookie contains creamy milk chocolate chips from the famous Guittard Chocolate Company. 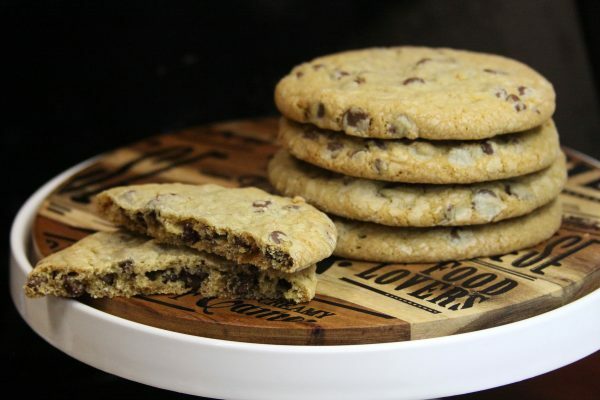 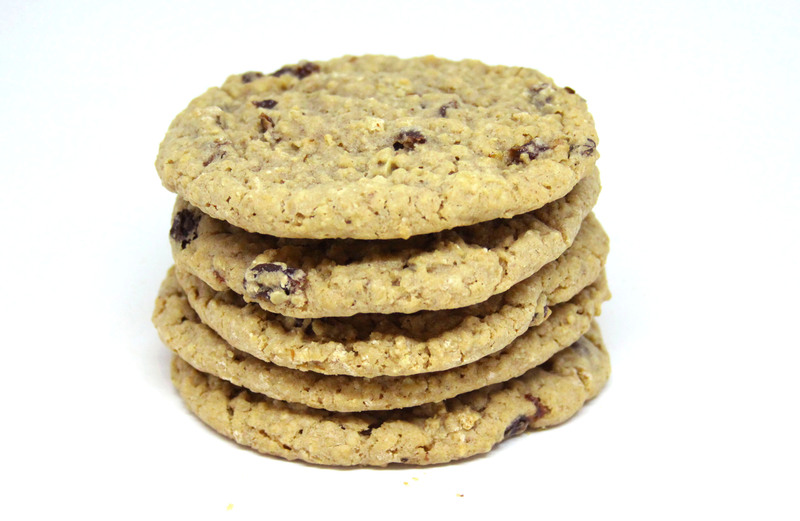 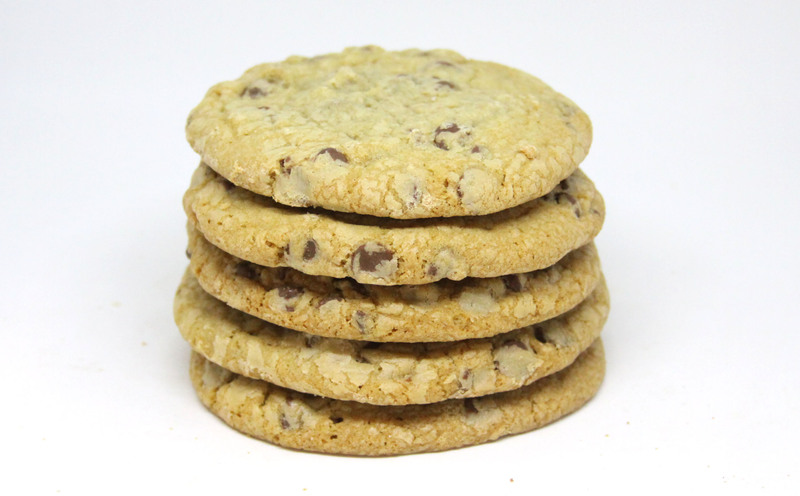 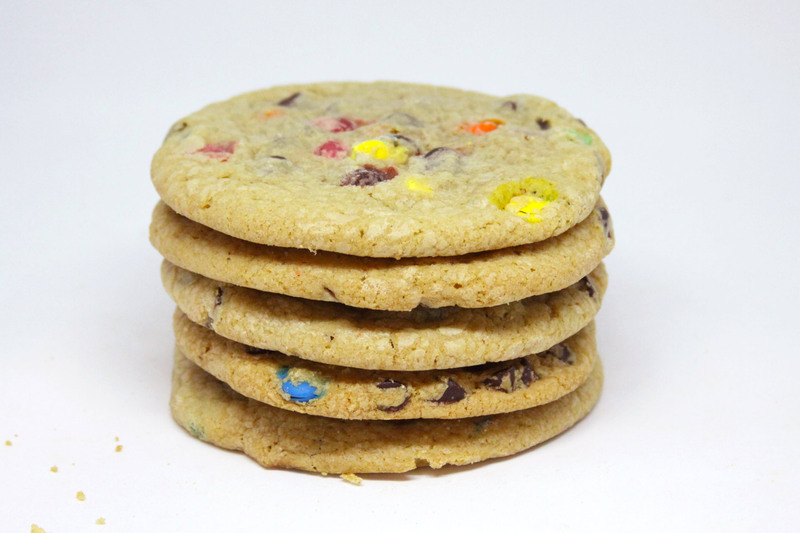 We use one pound of chocolate chips for every dozen cookies!